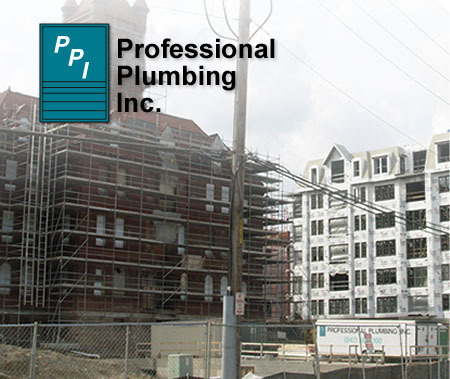 PPI – Professional Plumbing a full service commercial plumbing contractor for both new and rehab projects throughout metropolitan Chicago. We offer the latest product innovations from anti-scald tub and shower faucets and pressurized 1.5 gallon water closets to luxury kitchens, bathrooms, and A.D.A. compliant facilities. Our work includes large tract housing projects, custom homes, apartments, condominiums, townhomes, light industrial, strip malls, office and medical buildings. PPI – Your home's Plumbing plays a crucial role in your family's comfort. 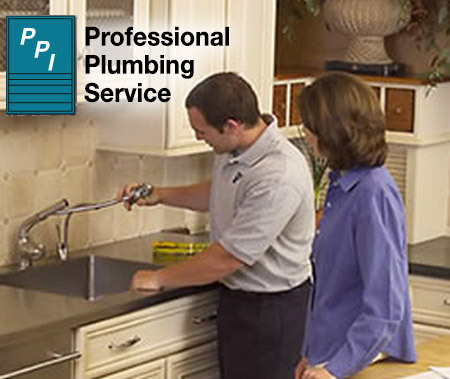 Whether it's maintenance or repair plumbing needs, PPI staff are experts in their field. Trust the care and maintenance of your home plumbing to our licensed professionals.